Creating a video for your business or blog and having it up on the web is a great way to promote your brand. Not only will you directly interest and engage your audience more, making your video SEO-friendly can help increase traffic and make you appear higher in the great Google Search. It’s great to make a video you are proud of, but if it’s not being ‘seen’ because it’s not ranking in the search, then why go to the effort at all? The most important factor is the content of your video. Don’t be boring! You must be engaging, interesting, and compelling. Tell us a story – whether it’s about you, your company, the people you are helping, or one particular person. Think about your viewer. Ask yourself: Is my target audience going to be interested in this? Would I link to this if I came across it? Does it evoke an emotion? If you answer “no” to any of these questions, go back and rethink things before you produce your video. I’ve said it before and I will say it again, don’t shoot crap. You already make sure your other content is high quality (your writing, your photography), so don’t lower the bar for your brand by putting out poorly produced, amateurish-looking video. 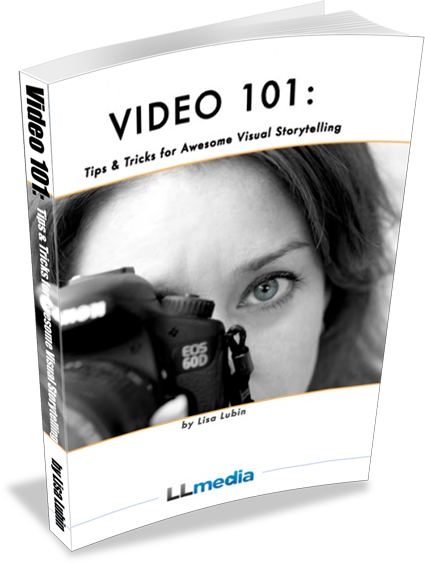 Much of what I teach are simple, easy steps to create better video for no extra cost and not much effort. It’s actually easier than you think to do a few things to make your videos look much more professional if you are producing them yourself. Include the keywords that are relevant to your video in the description, title, subtitles, tags, and category listing. 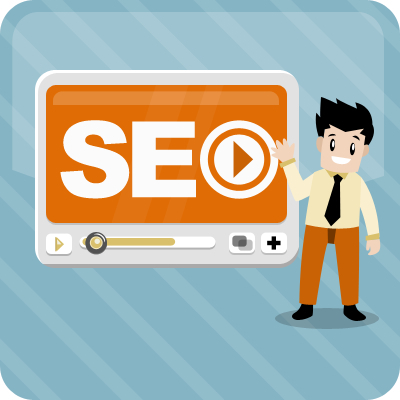 Include the written script for your video that’s optimized with keywords. Share your video with your customers and followers through newsletters, your website or blog, video sharing sites, and all of your social media pages.